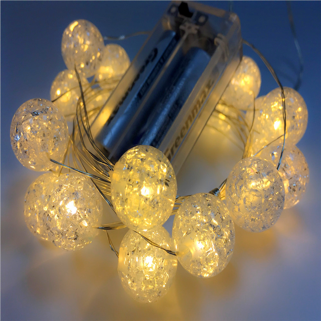 Decorate Your Space with LED Bottle String Light, Live up your Life. 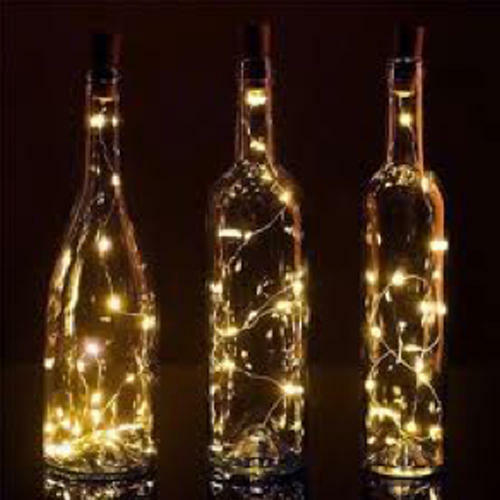 Bright LED starry string bottle light is functionally versatile, and it can create a magical lighting experience for your home, yard and festivals with a slide of a switch. 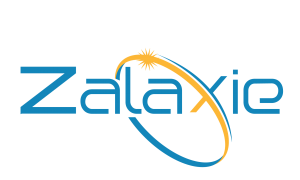 environmental protection and energy saving. 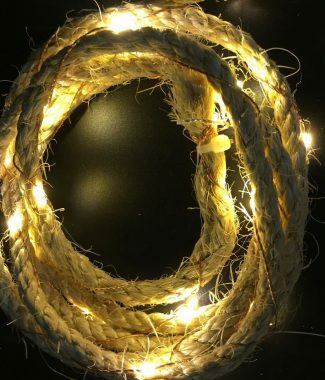 It can provide a luminous and warm ambience with gold spark light effect. 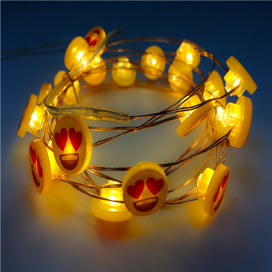 It is great for indoor and outdoor decoration. Popular for home, cafe, showcase, parties, birthdays, holiday, anniversaries and daily ornamentation. It is also a great gift to children, lovers, family and friends. Long lasting LED bulbs, little heat, safe to handle even after long-time use. It requires no external wiring, so it’s easy to get it all set up. Just place and enjoy!